Postal deliveries across the UK will be performed using zero emission electric Peugeot Partner L2 vans from December this year. 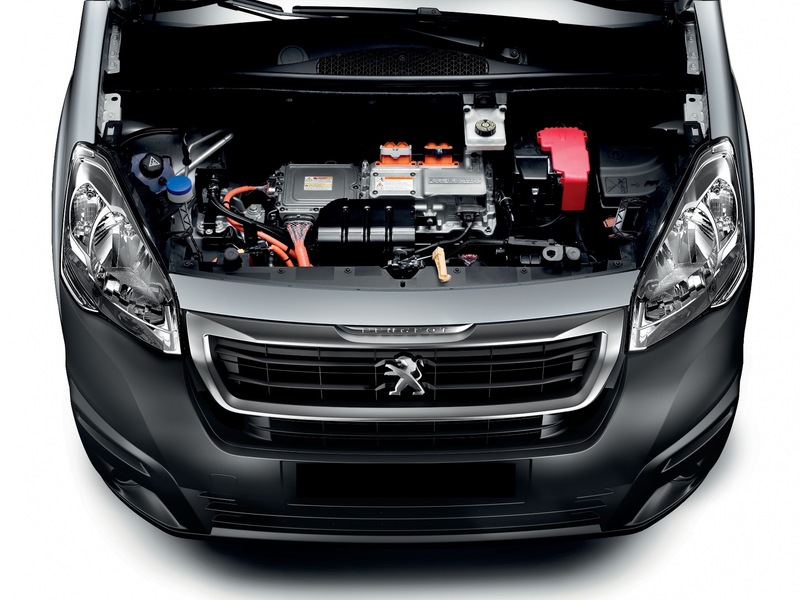 Royal Mail has signed an agreement with Peugeot to purchase 100 zero-emission Partner L2 Electric vans, to be used by postmen on their delivery rounds. The vans will go into service from December 2017 at delivery offices around the UK, supported by a comprehensive rollout of charging infrastructure.